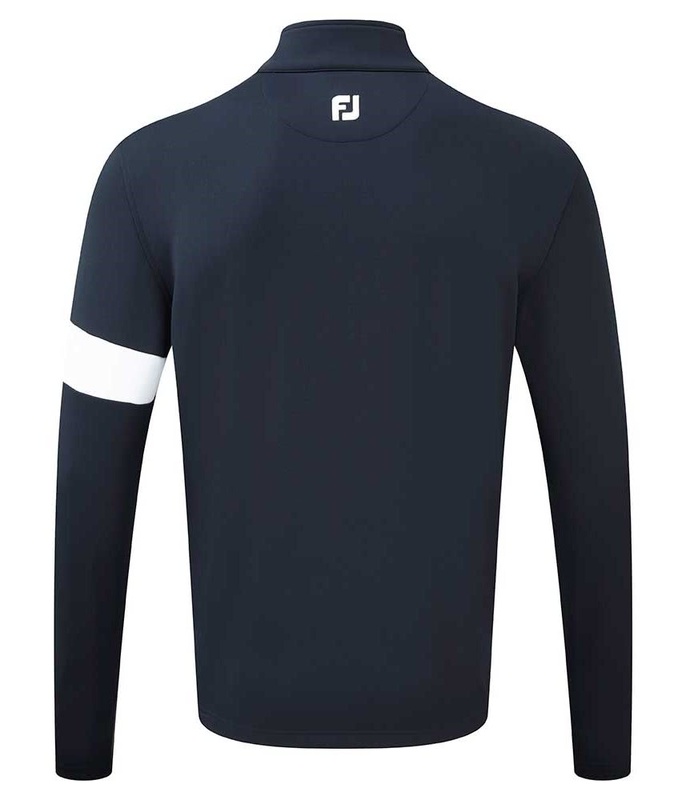 The FootJoy Chill-Out Xtreme Fleece Pullover has been created using a lightweight Jersey Knit fleece lined fabric ideal for colder conditions. 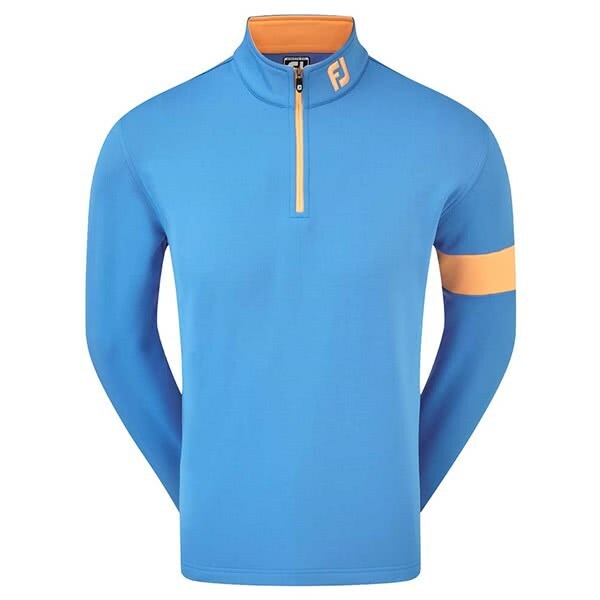 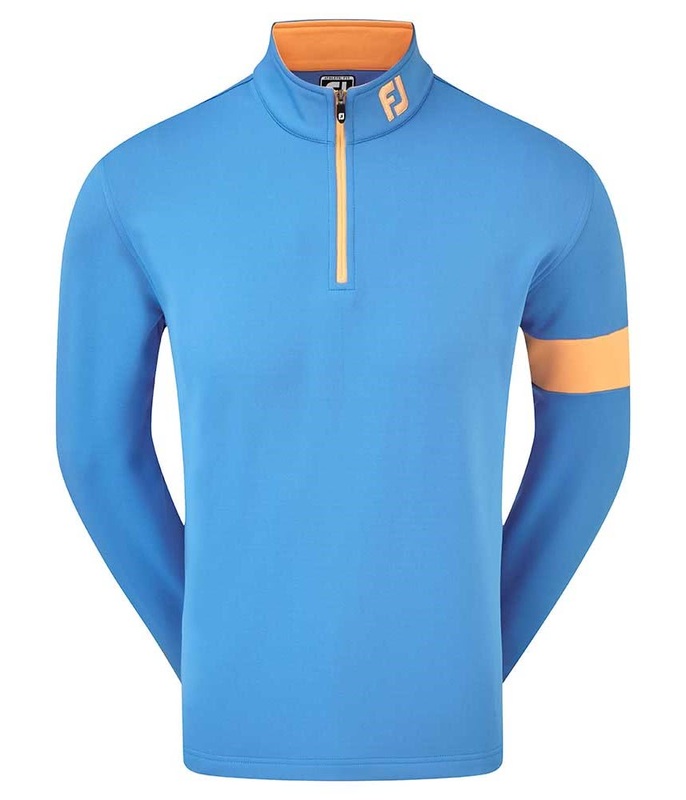 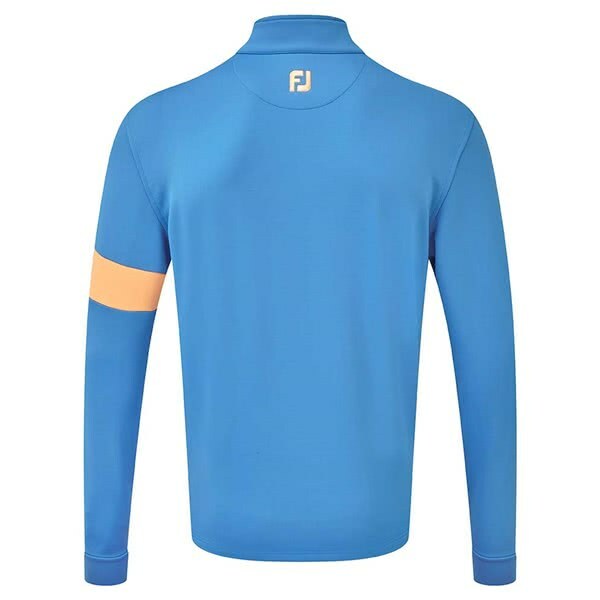 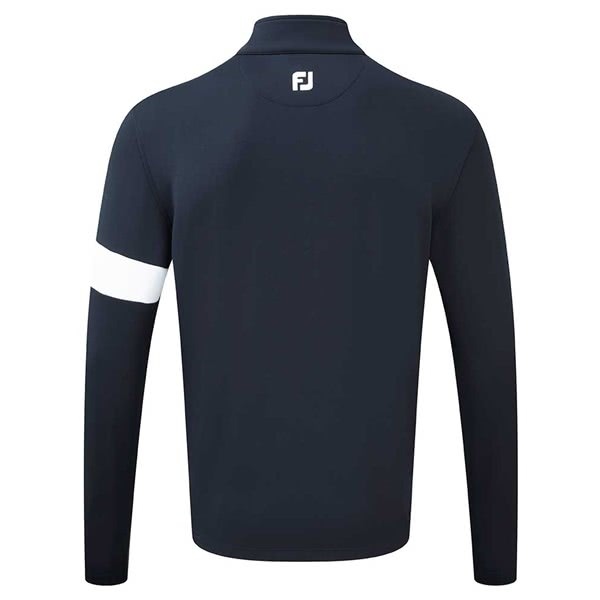 FootJoy have used their popular athletic fit to provide a modern alternative to the traditional golf sweater. 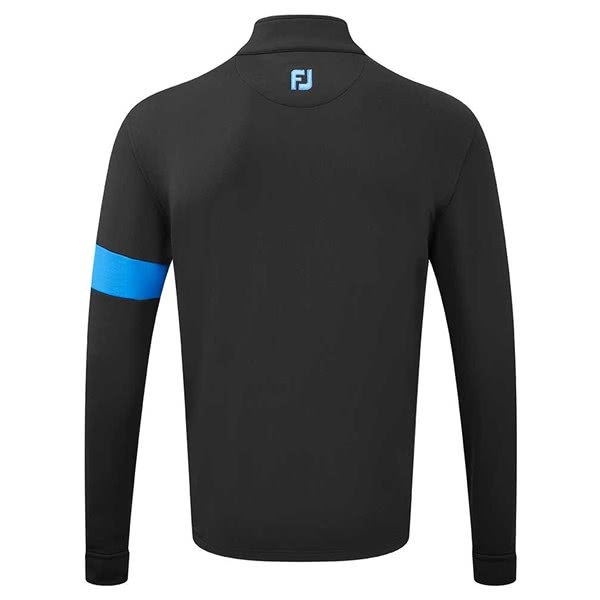 Designed to be versatile, the Chill-Out Xtreme Fleece Pullover will provide essential warmth and allow you to wear as an overtop or under a jacket when the weather dictates you need additional layers. 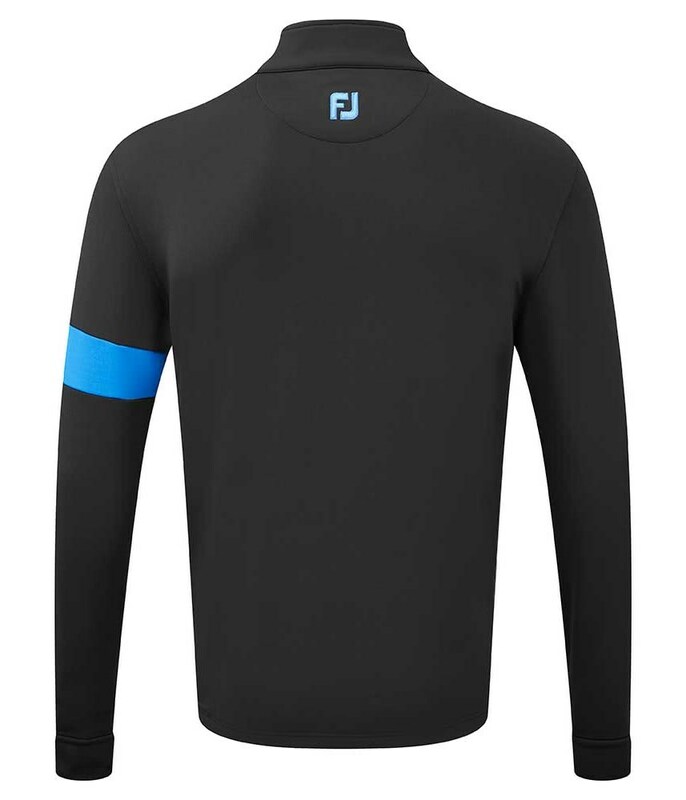 The technical stretch to the fabric enhances the fit and improves movement and mobility for extra comfort. To provide the ultimate performance FootJoy have applied an antimicrobial and SPF 50 UV finish to the fabric.